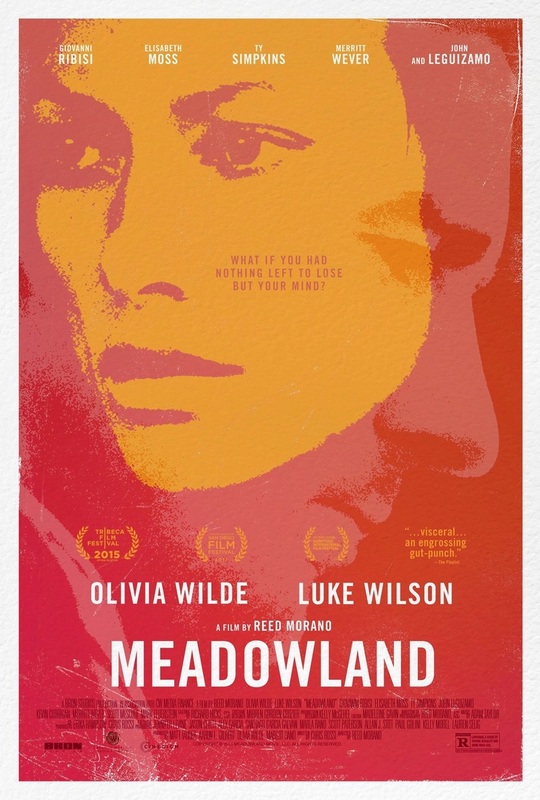 Meadowland DVD release date was set for February 2, 2016. Sarah and Philip are a couple dealing with the unimaginable when they realize that their son has mysteriously disappeared. Each of them deal with the pain of their son's disappearance in different ways that could have consequences. Philip is a New York City cop who takes a more traditional route of trying to heal, but he soon starts to stray from his moral compass. Sarah unexpectedly finds herself on a surprising path of acceptance that puts her in more dangerous circumstances.